The Impact Of Alcohol Consumption In The Development Of Women's Breast Cancer! Home Women's Health Breast Cancer The Impact Of Alcohol Consumption In The Development Of Women’s Breast Cancer! The Impact Of Alcohol Consumption In The Development Of Women’s Breast Cancer! We all know, for almost a decade, the effects of alcohol. In moderation, alcohol is good for heart. But, now, new researches are showing a strong relation between alcohol and breast cancer, an important health concern among women. It reports that alcohol consumption is directly related to the occurrence of breast cancer. So, women who drink alcohol are at greater risk of developing(breast cancer types). Moreover, the risk is directly proportional to the alcohol consumption quantity. In other words, an increase in the alcohol consumption quantity increases the risk of breast cancer development. 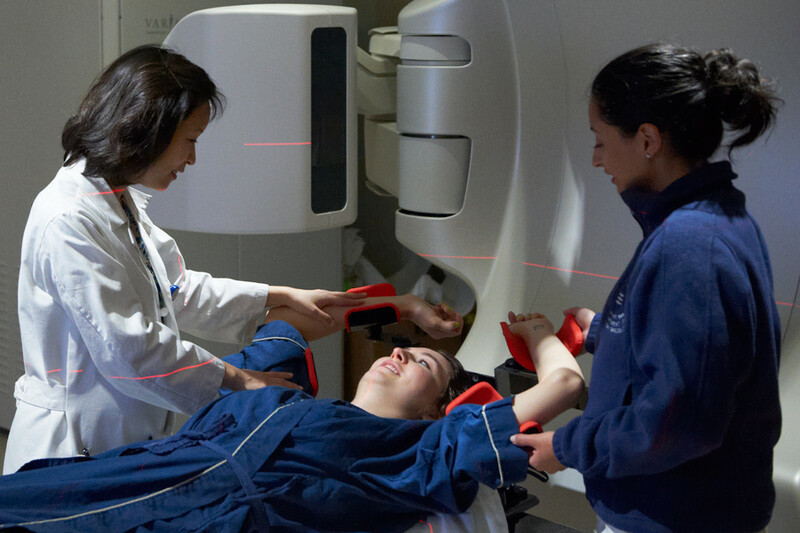 Scientists have recently estimated that the woman’s risk of developing breast cancer rises by six percent for every additional amount of alcohol consumption on a standard daily basis. The recent evidence recommends that all types of alcohol–wine, beer and whisky—increases the risk of breast cancer. So, remember that the type of alcohol–wine, beer or whisky—you take makes no difference, it differs only with the alcohol consumption quantity. 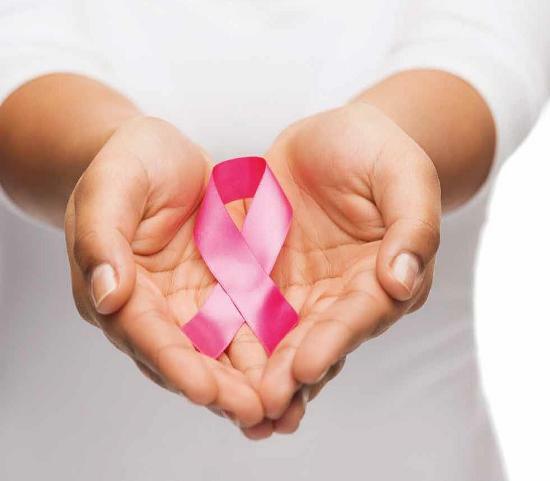 The incidence of breast cancer is more among post-menopausal women, who consume alcohol excessively. It is because alcohol is a major risk factor for the development of most common form of breast cancer. 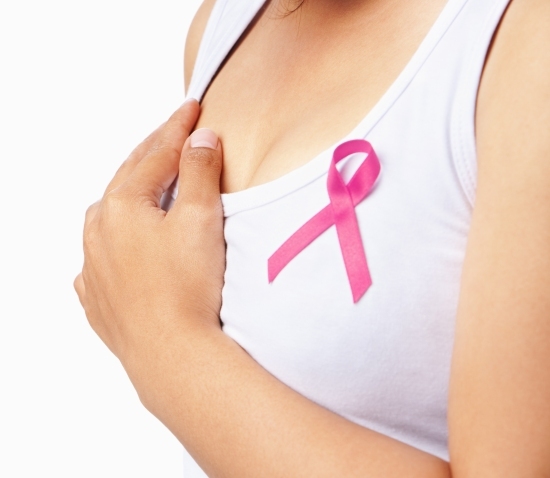 How alcohol increases the risk of breast cancer? Women who drink alcohol moderately– one or two drinks a day – have an increased risk of the most common type of breast cancer. A study is revealing that alcohol inactivates a cancer suppressor—BRCA1 or it stimulates the angiogenesis process–the process involving growth and development of new blood vessels from pre-existing vessels. Transfection of cancer cells through angiogenic stimulatory peptides raises tumor growth in the breasts. The alcohol consumption also promotes estrogen hormone levels in the blood and the increased estrogen levels increase the risk of breast cancer, and breast cancer is directly related to hormone levels in the blood. The breast cancer risk may also increase with other dietary factors linked to alcohol consumption. Low-folate and low vitamin-B intake are linked to alcohol drinking and it may increase the risk of breast cancer through decreasing the body’s capacity to restore deoxyribonucleic acid (DNA). 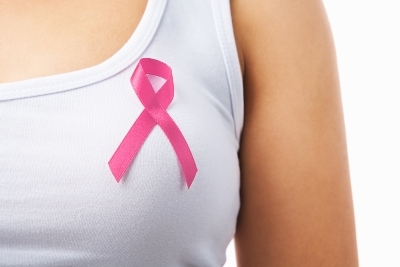 How can you prevent the risk of breast cancer? The most obvious option is to reduce the quantity of alcohol consumption to reduce the risk. As per recommendation, one drink a day is better and refraining to the alcohol consumption completely is best. Some researches are explaining that increasing the folate in the diet is also effective in preventing breast cancer among post-menopausal women, especially the one who drink alcohol. So, women who still want to continue drinking alcohol should ensure that they are including sufficient amount of folate in their diet to prevent the risk of breast cancer. Regular physical activities and breast-feeding reduces the risk of breast cancer among women who drink alcohol. I’m not surprised at all! Alcohol is the scourge of society!! We’ve got to somehow convince Governments, that all manufacturers must have a Health Warning Label, on each & every container. In hopes that our youth might be saved from getting the many health afflictions, Alcohol is more than capable of dealing out ! I am surprised hearing this.Alcohol is the scourge of society.we have got to some how convince Governments that all manufacturers must have a health warning label.Alcohol is very harmful to health, and its not a good habit and its not good for health.Alcohol is more than capable of dealing out. Government have to take action against manufacturers who are not printing health warning label.